Our contact details for bookings and enquiries are below. Bookings are advisable in order to avoid disappointment as the restaurant has a limited number of tables. Please feel free to call should you wish to ask any questions, if we don't answer during busy periods please leave a message on the answering machine and we will return the call a.s.a.p, we are always happy to help. 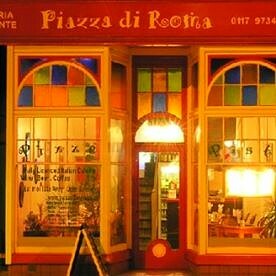 Piazza di Roma is a delightful, small, independent licensed ristorante situated at the top of Whiteladies Road in Clifton. 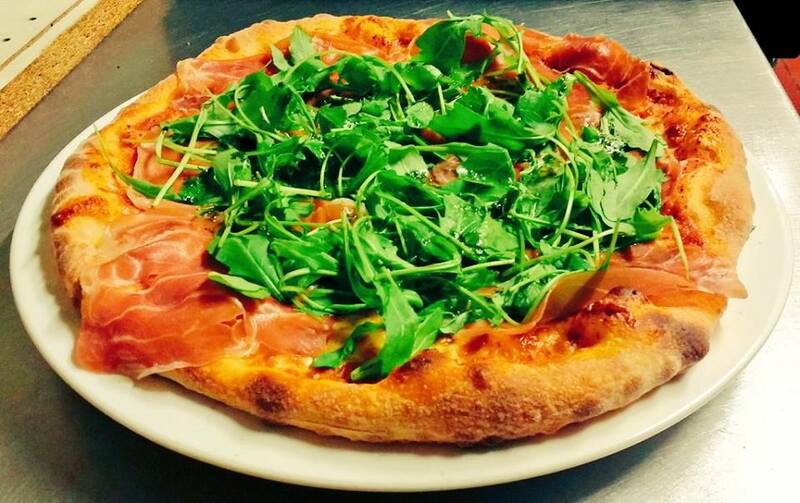 The Head Chef/Owner serves only the most delicious authentic Italian cuisine to order, with passion and flair. 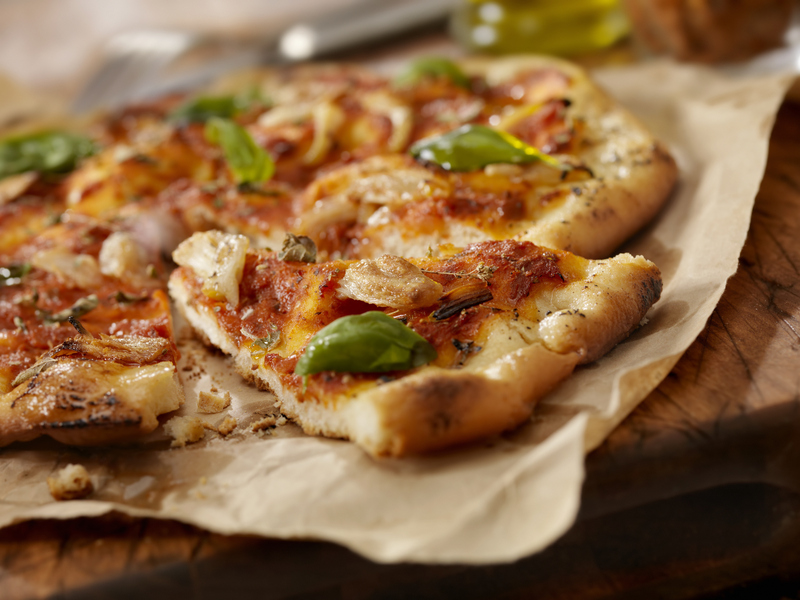 Only the freshest and finest quality ingredients will do, and with over 30 years experience in very successful Italian restaurants, what he doesn't know about food isn't worth knowing. We have a specials board with a selection of starters and main courses that include fresh fish, beef steaks, lamb and vegetarian dishes. We provide a welcoming, warm, comfortable atmosphere in which to enjoy your meal, with friendly and efficient service. We offer a 10% discount for Takeaways.